Future Music Festival Asia 2014 is only 9 days away (March 13, 14 and 15) and I'm crazy excited! To keep the ravers' excitement and hype up there are pre-parties happening this week! 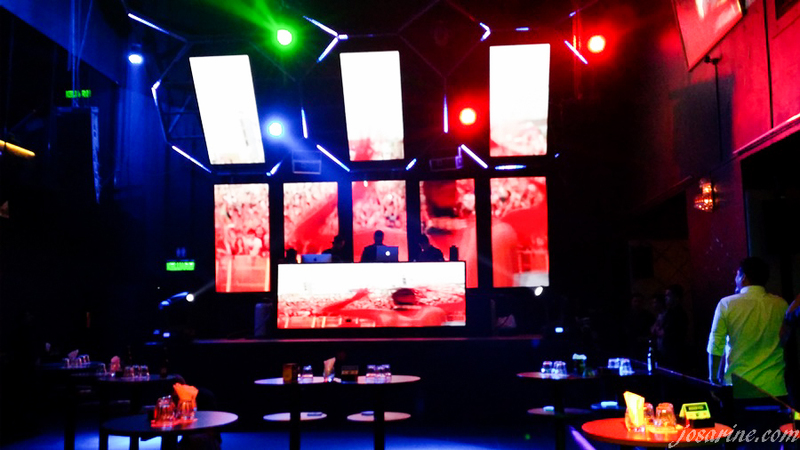 The first pre-party has already passed and it happened at Prodigy, KL. If you missed that one it's okay because there are more this week! Like last year's FMFA, the official beer was non other than Asahi! Btw I personally think that Asahi is so much easier to drink and less bitter. 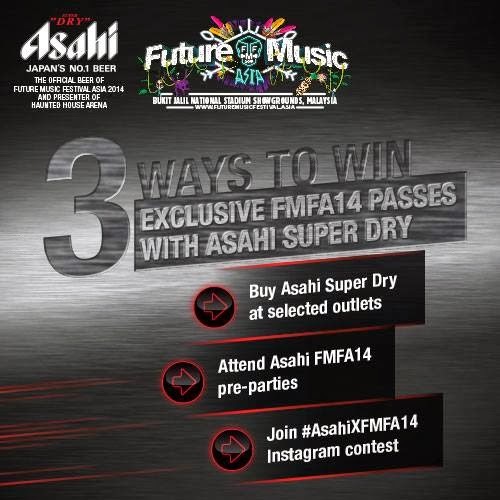 With Asahi being the official beer for FMFA, here's a chance for you to win FMFA passes. Purchase Asahi Super Dry at selected outlets, attend the pre-parties (which i'll be sharing the dates and location in a little bit), and join their Instagram contest. 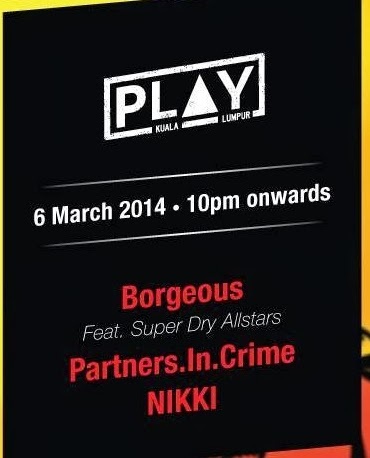 The next pre-party is happening on 6th of March 2014 at PLAY, The Roof, so mark your calender and make sure you don't miss this one! Now just here to share some pictures of last week's pre-party at Prodigy. :) Thanks to Manoah for inviting us to be part of this awesome party. Elvina, Michelle and I with the Asahi girls. Being a little too early for partying, the place looked a little empty. But had to come earlier for parking if not gotta walk far. Thankfully the free flow of Asahi at our table and the awesome DJs kept us entertained. The background showed scenes from last year's FMFA. Seeing that really got my hair standing in excitement. 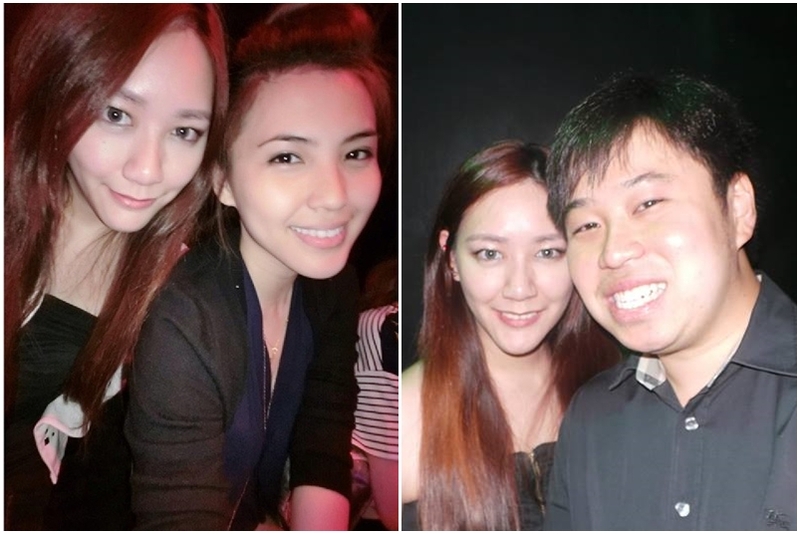 With bubbly and gorgeous Jennie and Nelson. 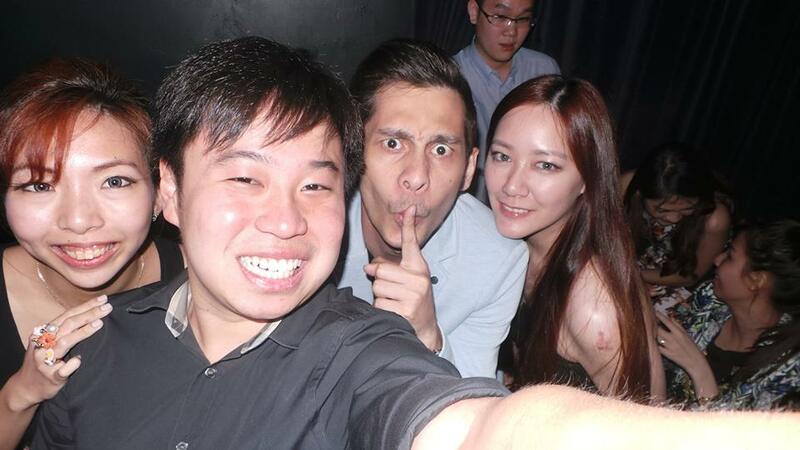 That was last week's FMFA Pre-Party. Be sure to attend this next one happening this coming Thursday! Delicious food to go with your Johnnie Walker. The Official Launch of Samsung GALAXY Life.